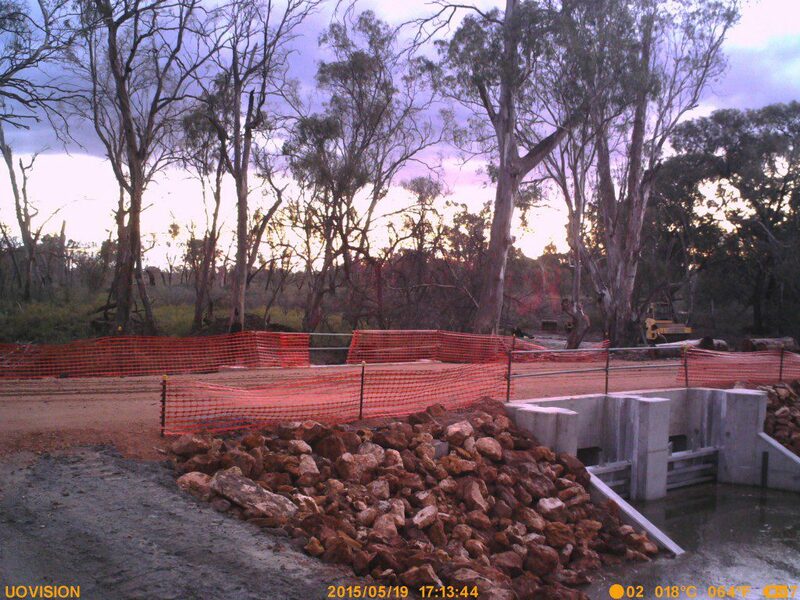 Mapping Services Australia has been contracted by the Department of Environment, Water and Natural Resources to record a series of construction time-lapse videos at the sites of major environmental works across the Pike Floodplain in the Riverland region of South Australia. 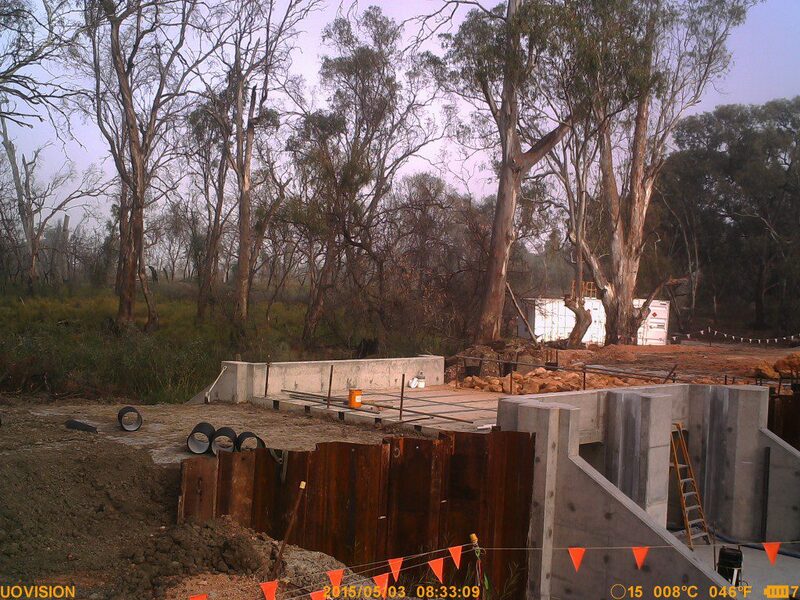 The construction projects are part of the State and Commonwealth government’s $98.9 million Riverine Recovery Project which aims to improve the ecological health of the riverine environment along the River Murray. Mapping Services Australia setup time-lapse camera at six sites across the project area to capture the progress of construction works. The construction work consisted of building or replacing regulating structures and fishways over a period of 12 months. High resolutions images captured every 30 minutes over the length of the construction phase allowed for a every detail to be recored. 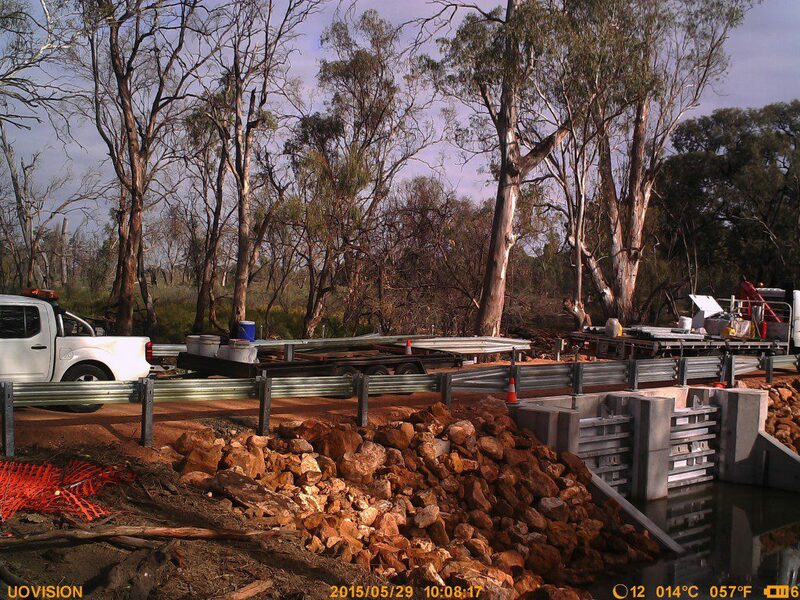 Looking to capture time-lapse images or video for your next project? Mapping Services Australia provides a comprehensive time lapse services to support construction and environmental projects.